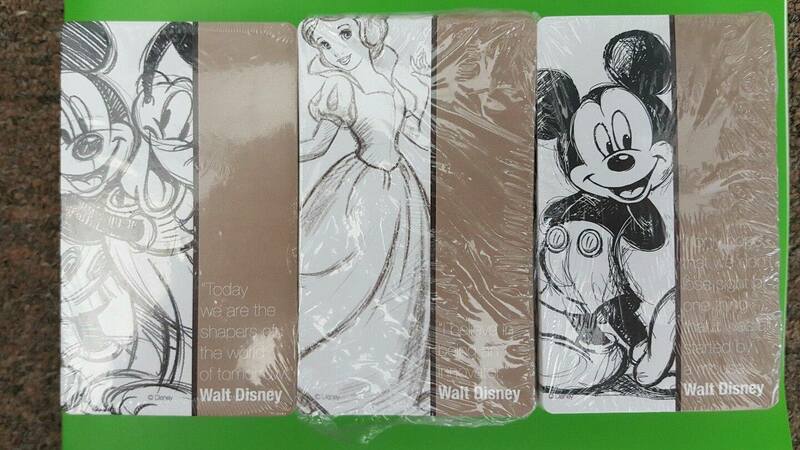 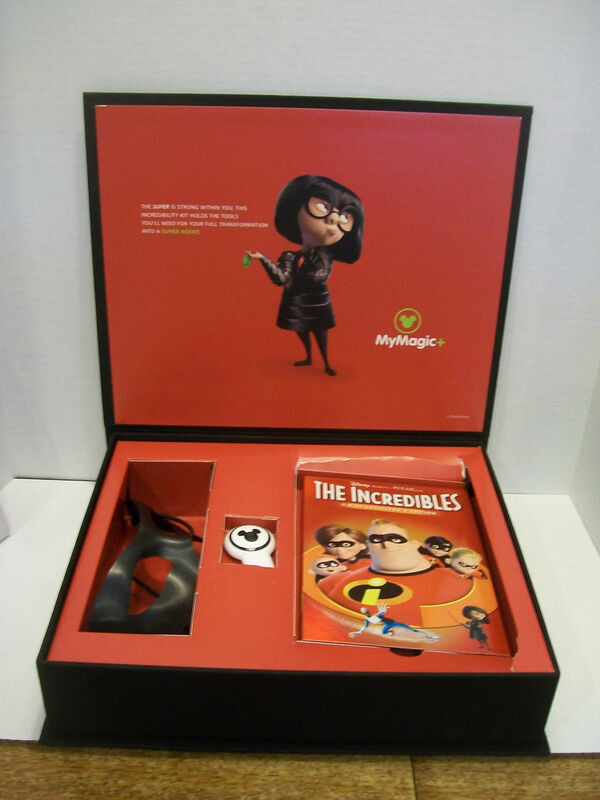 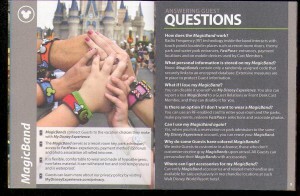 Here is some promo merchandise released for MyMagic+, the system that incorporates MagicBands, FP+, and the My Disney Experience system. 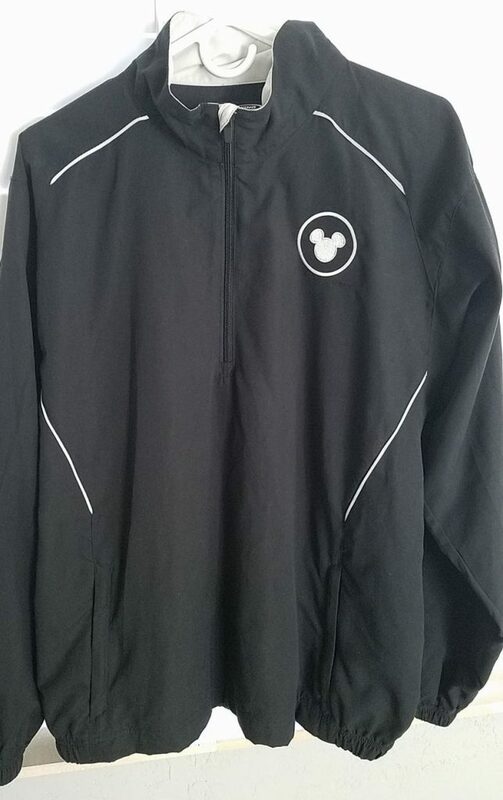 None was available for purchase. 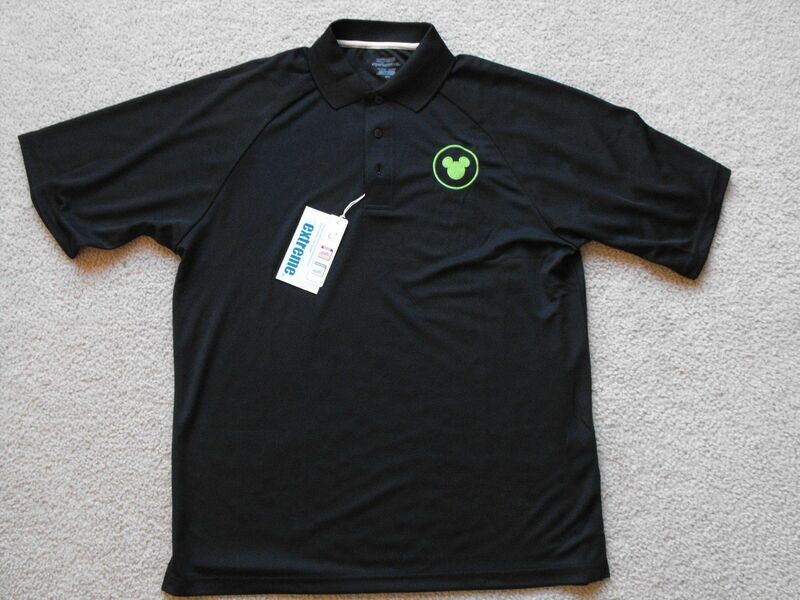 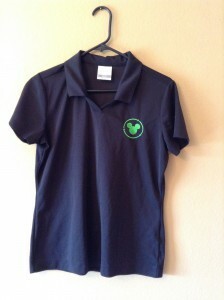 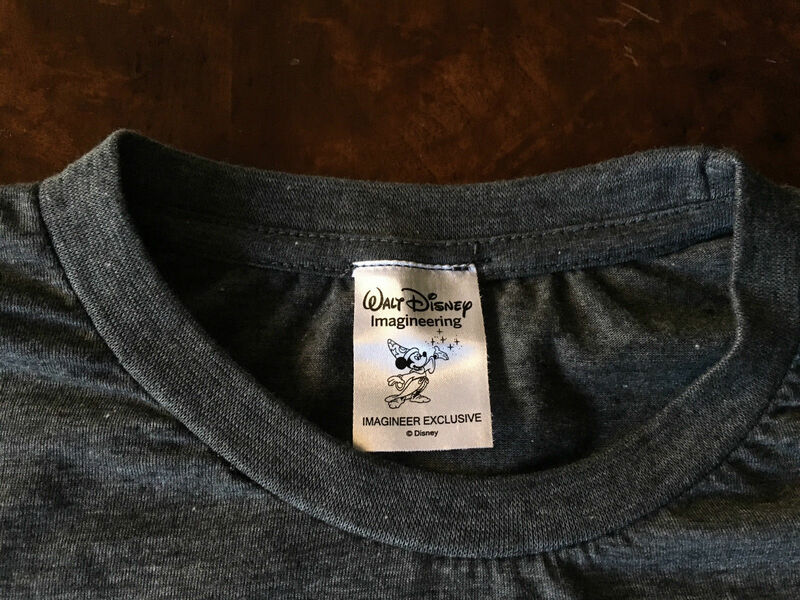 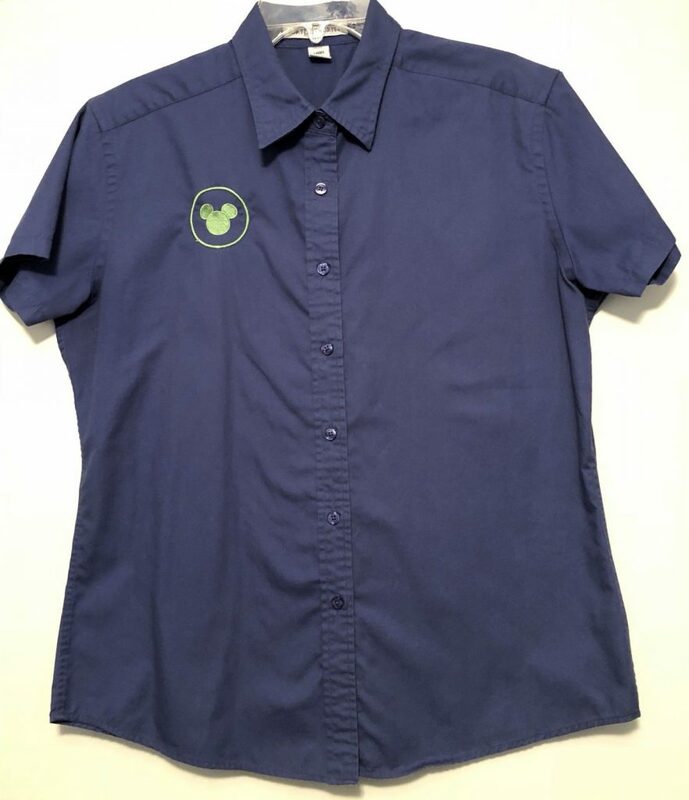 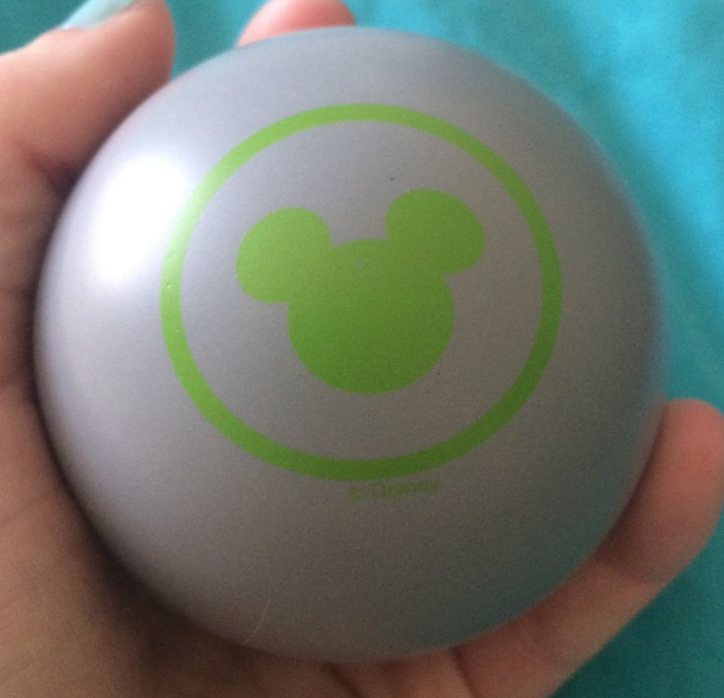 This shirt has the Disney xConnect System logo on it (a variation of the MyMagic+ logo). 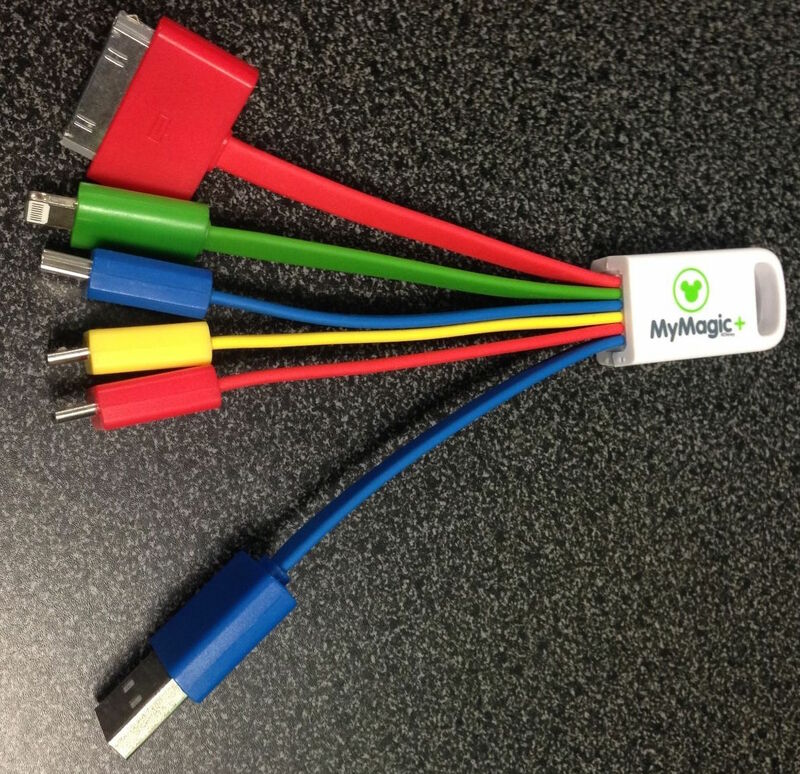 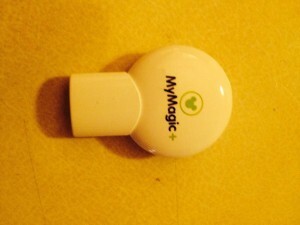 xConnect is the hardware system used to run MyMagic+. 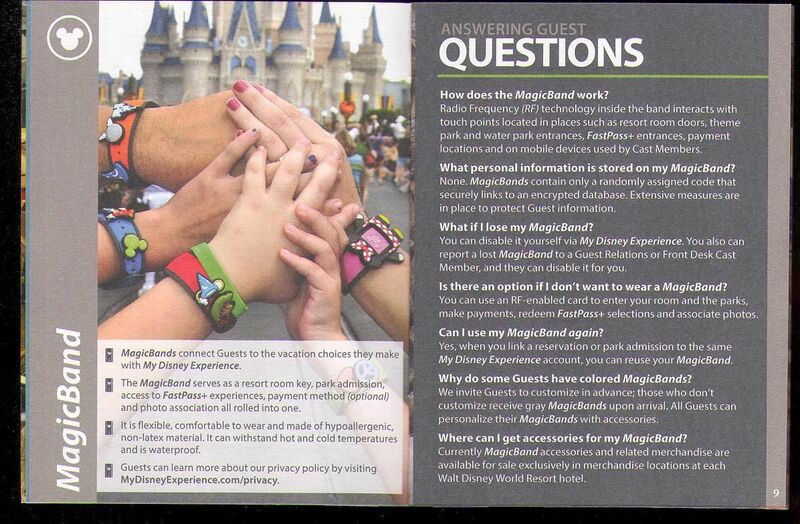 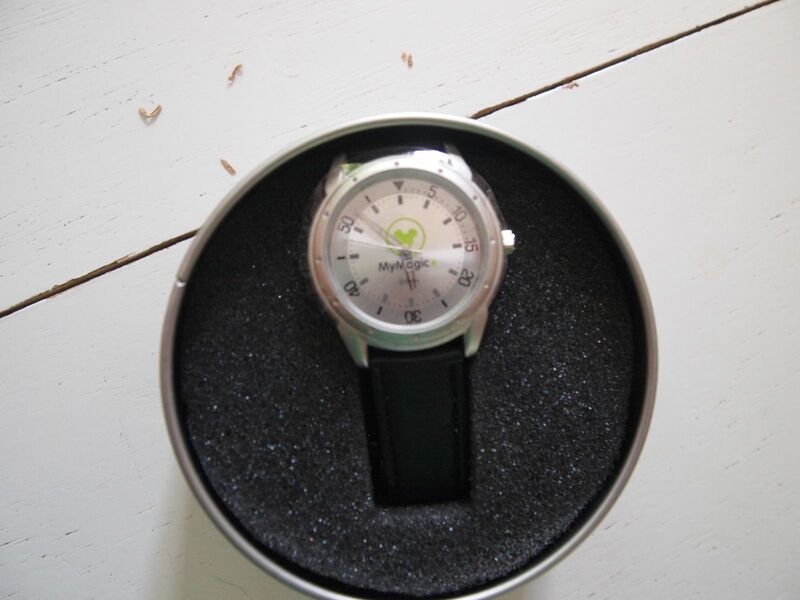 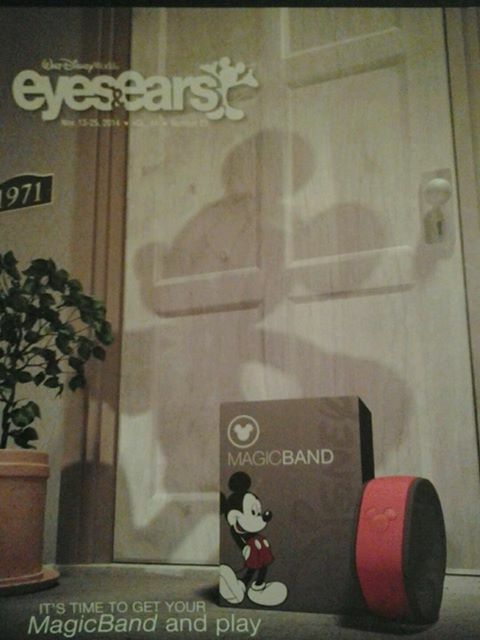 The original name for the MagicBand was xBand. 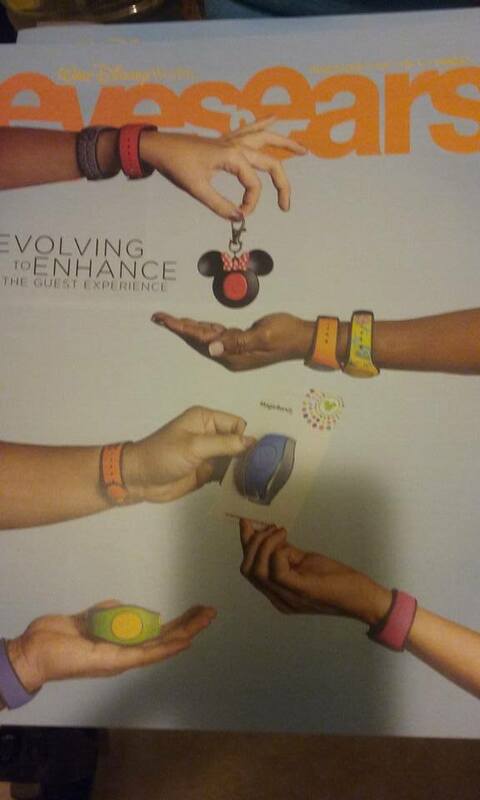 x stands for experience. 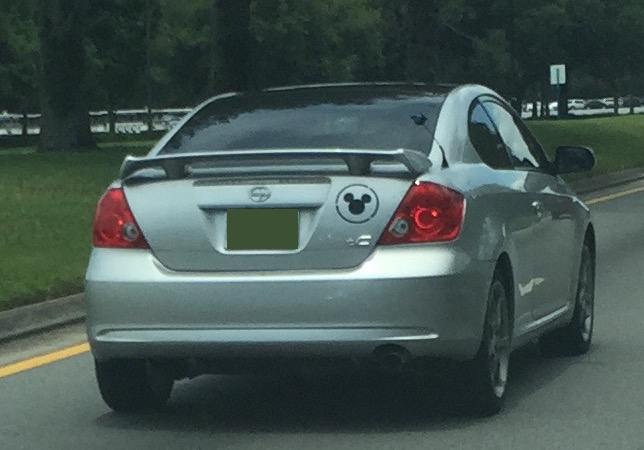 Here’s a Cast Member’s car I spotted while driving through Walt Disney World one day in 2015. 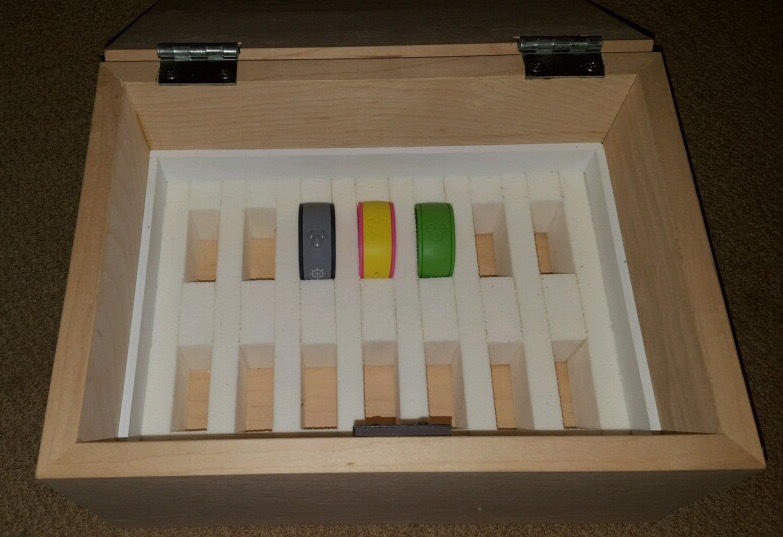 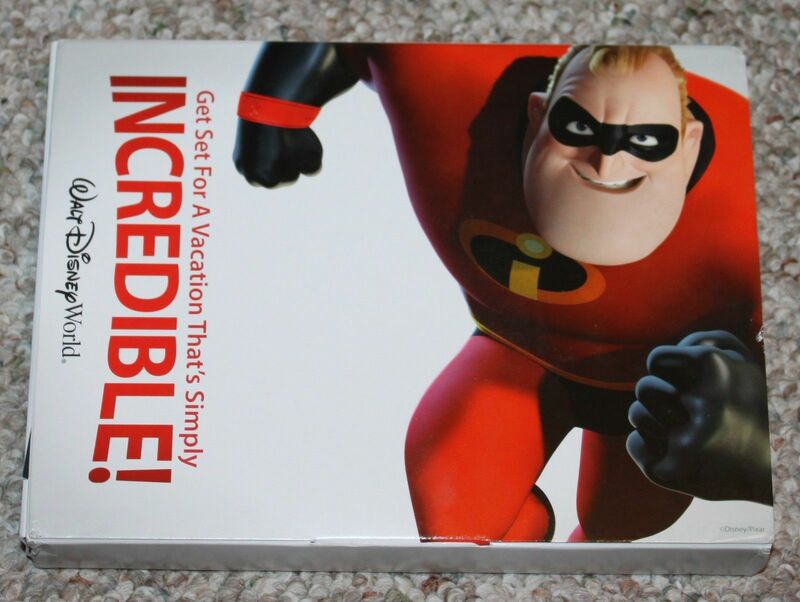 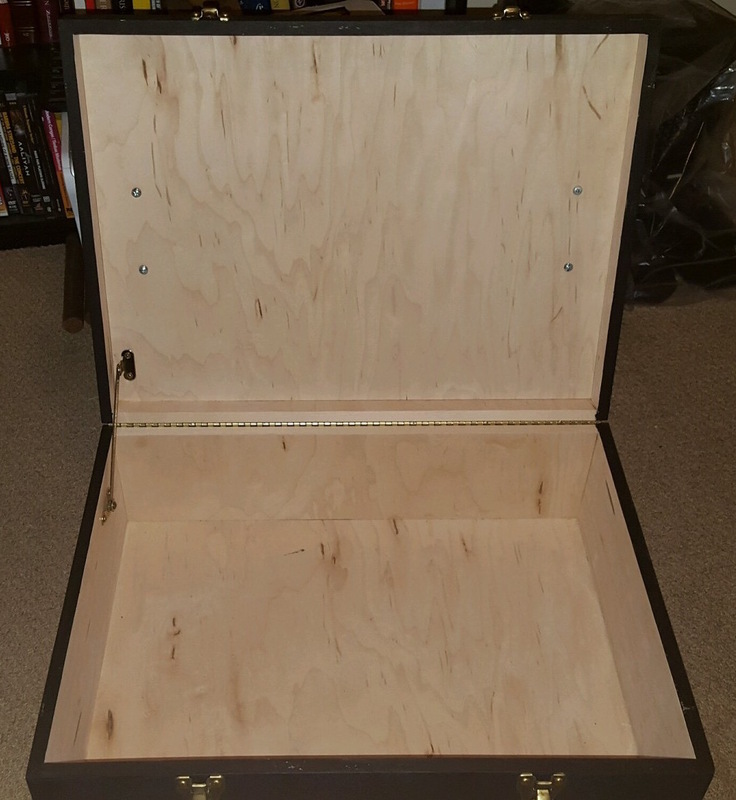 The back right has a xConnect sticker on it, meaning this person could have worked on the team that helped create, implement, or maintain the system. 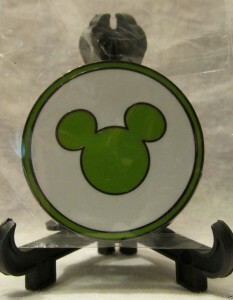 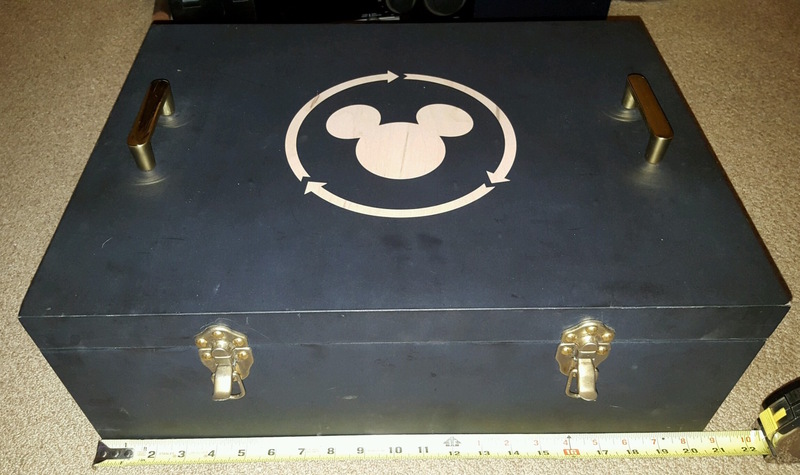 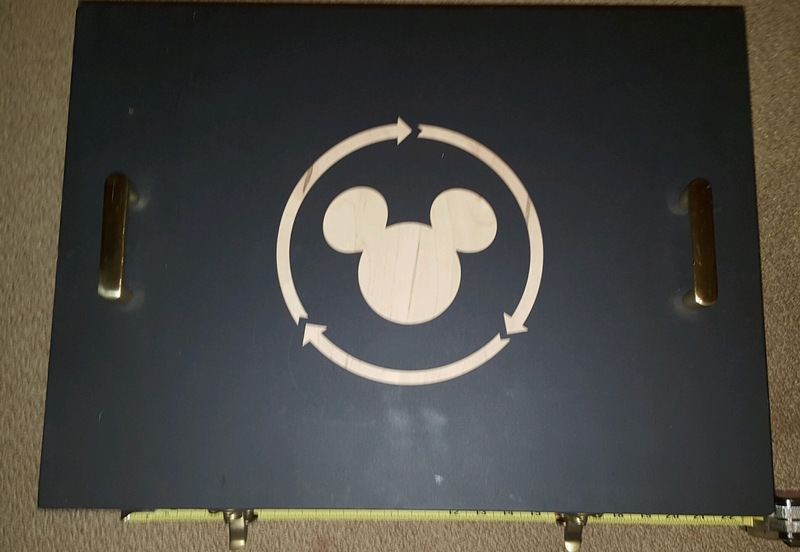 Look closely and you’ll see that the circle around the Mickey head is actually three separate arrows pointing continuously clockwise. 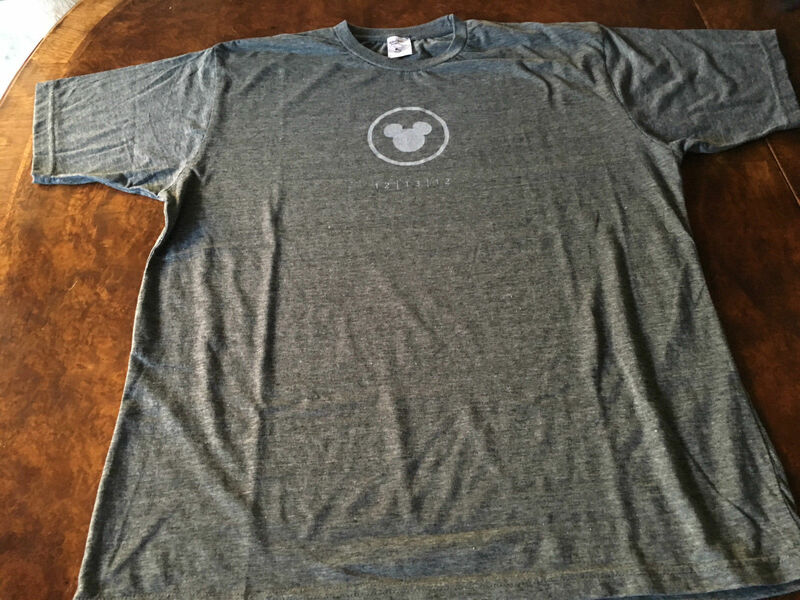 This shirt is entitled “The Hour of the Code” but I am not sure why. 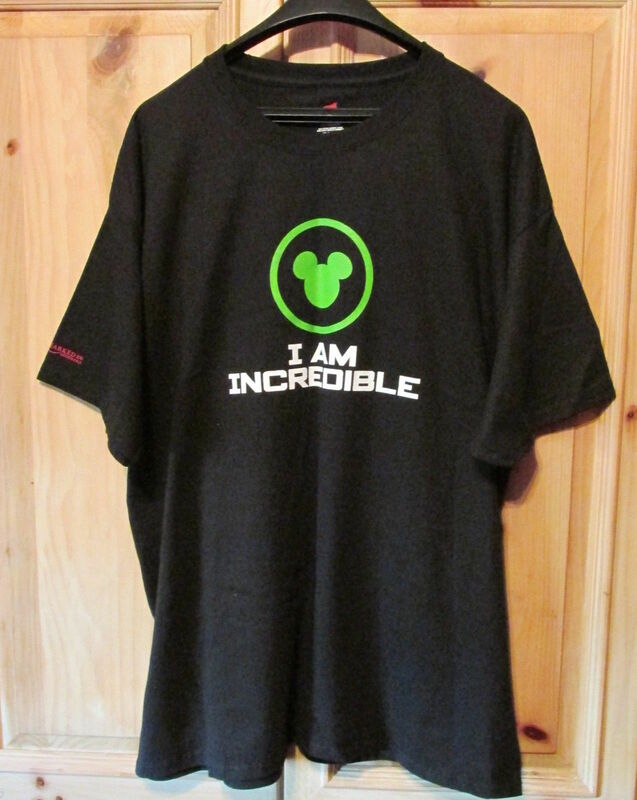 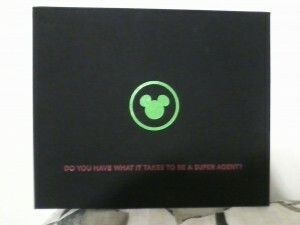 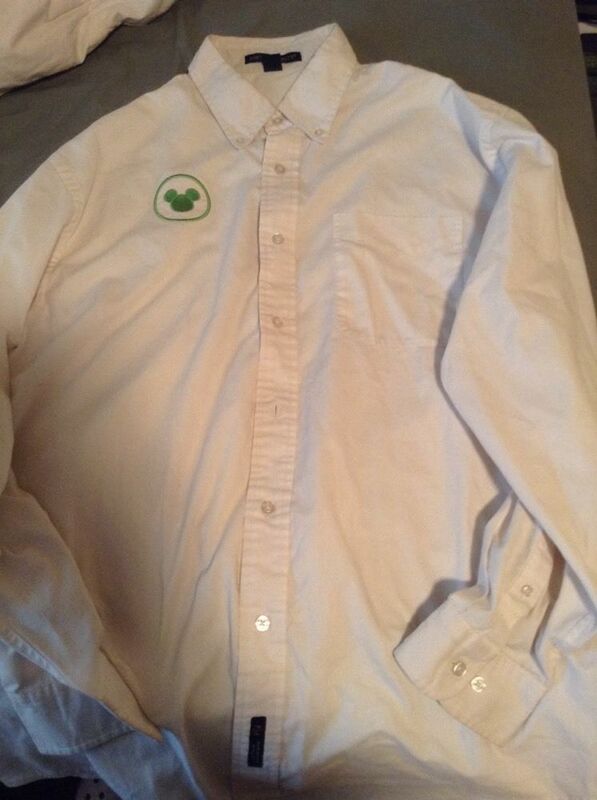 It was a shirt given out to Walt Disney Imagineers. 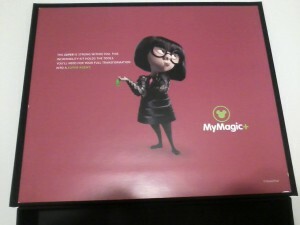 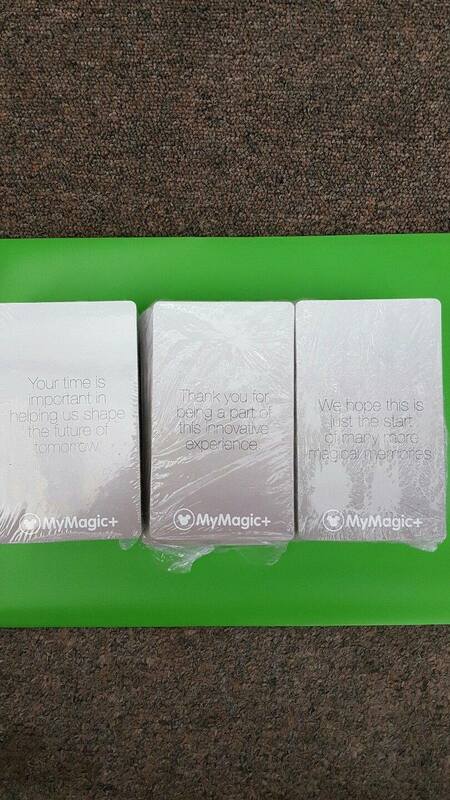 It looks like maybe it’s the launch date for public testing of MyMagic+? 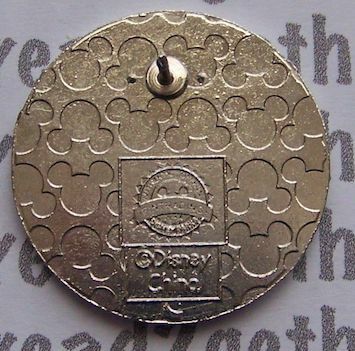 It simply say 12 | 13 | 12 on it with the logo. 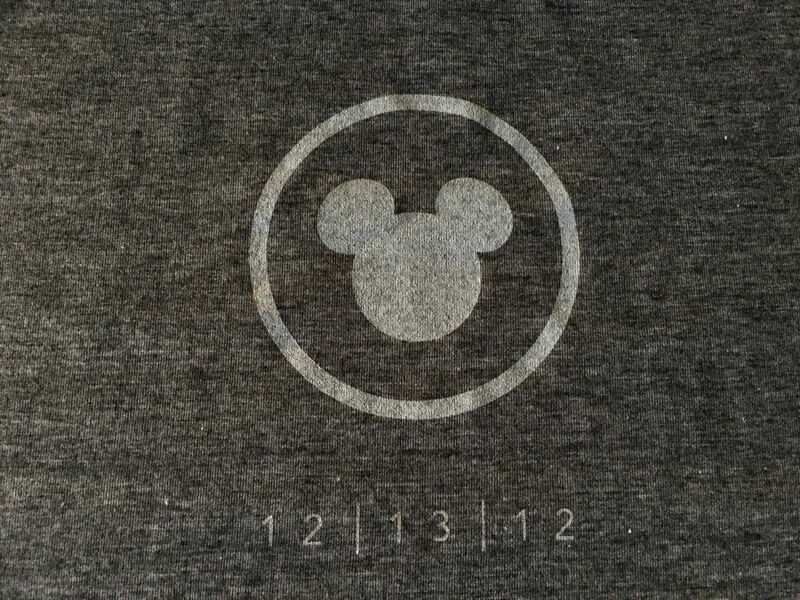 Maybe it stands for December 13th, 2012? 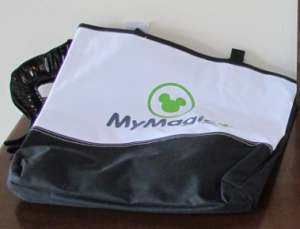 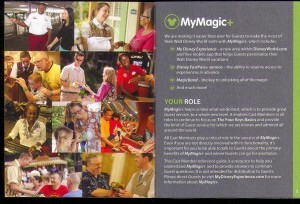 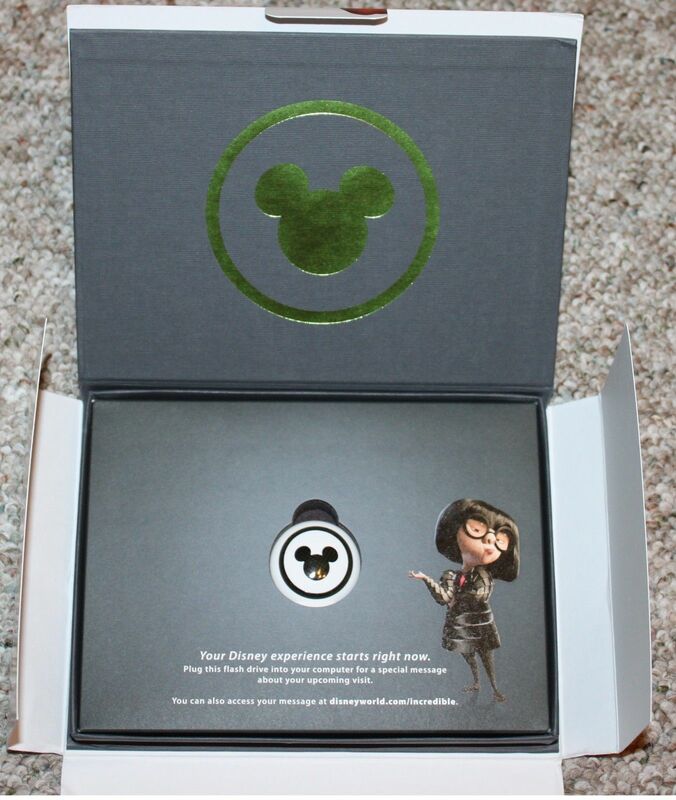 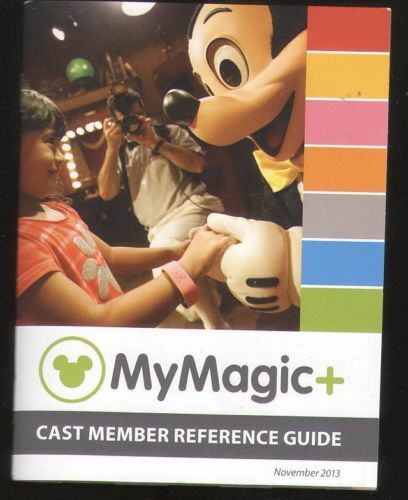 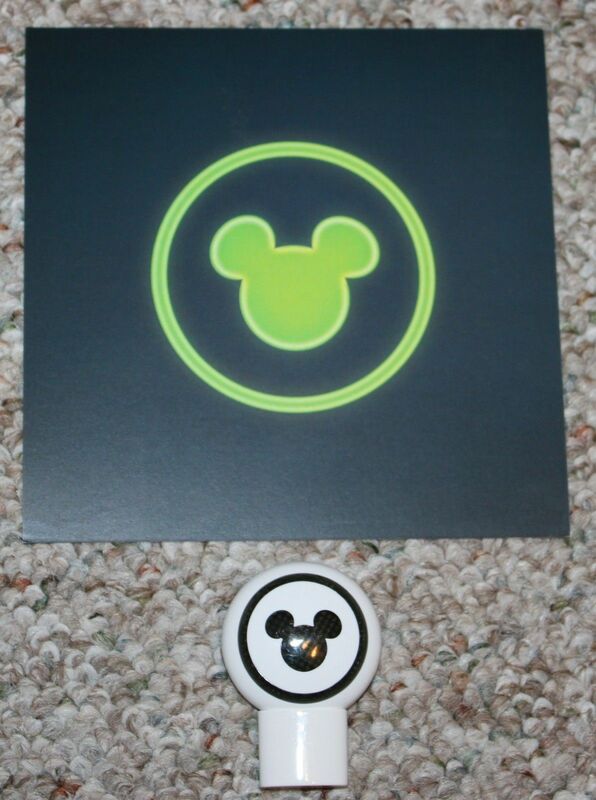 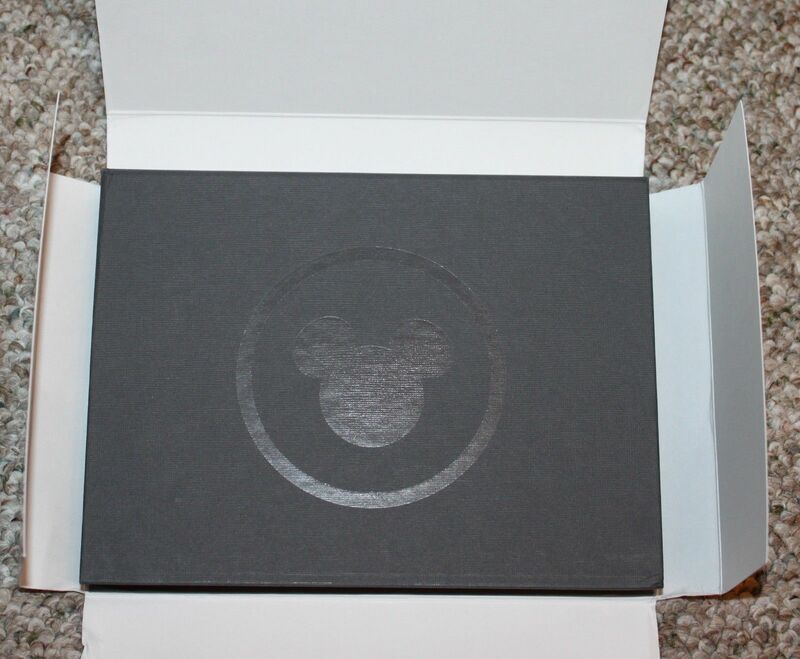 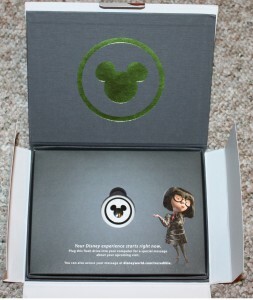 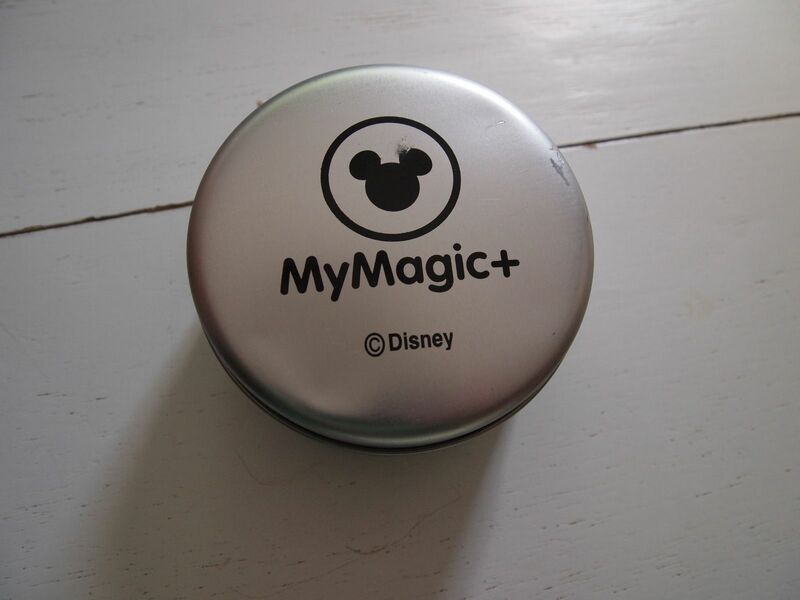 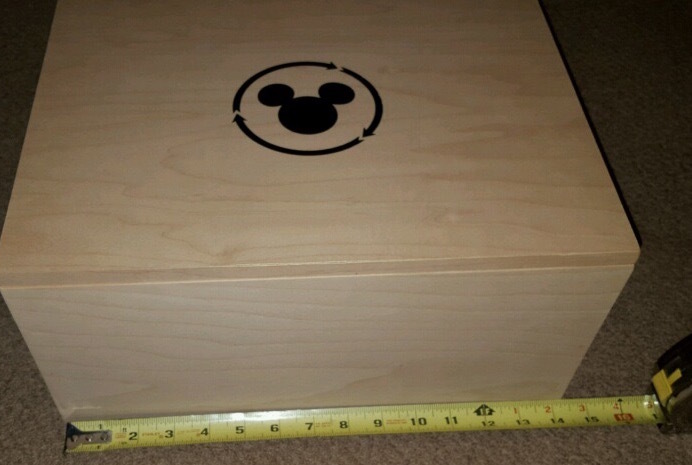 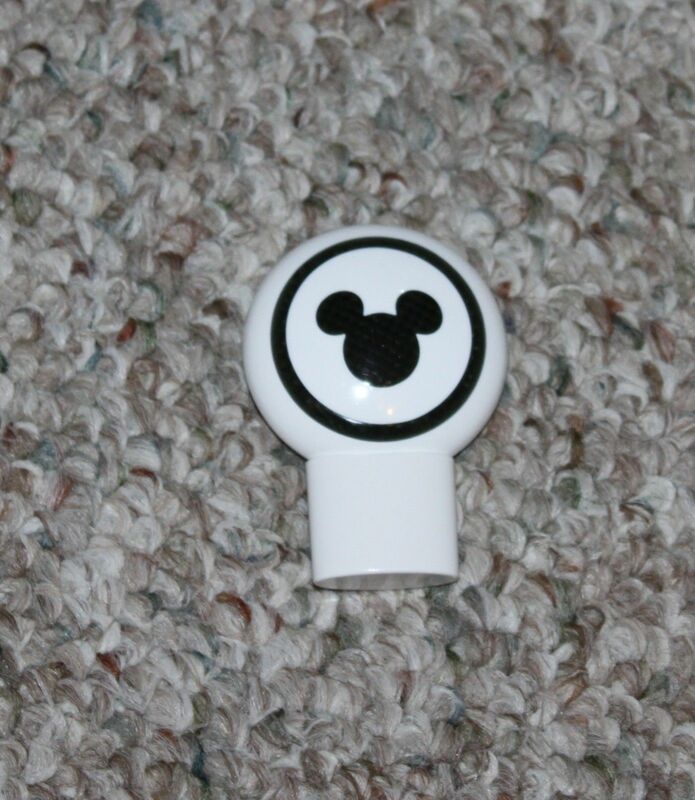 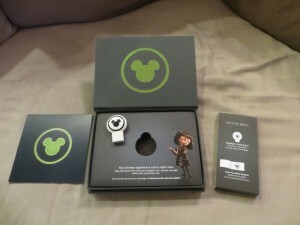 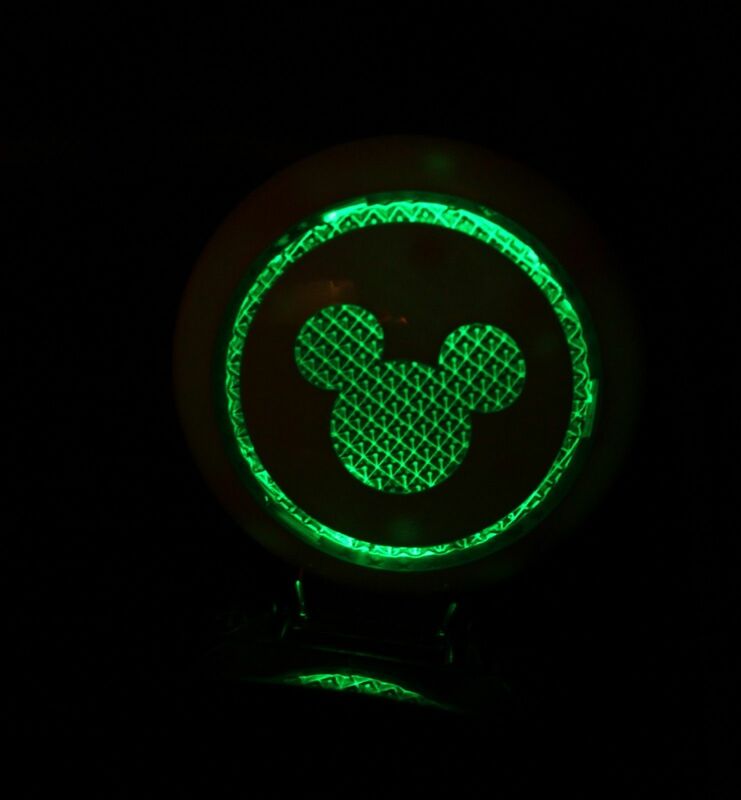 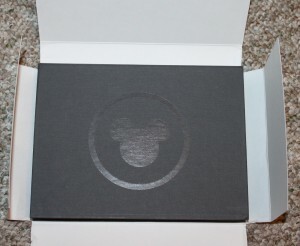 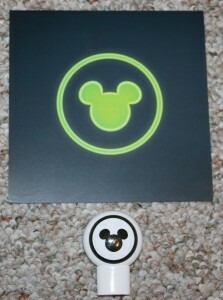 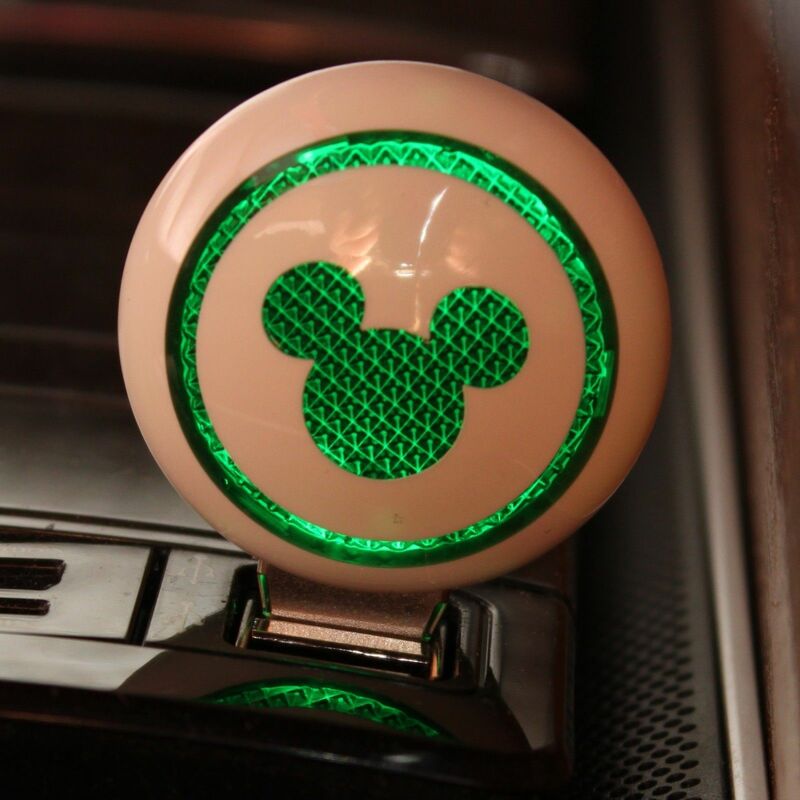 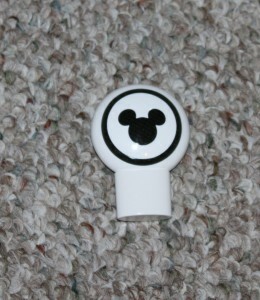 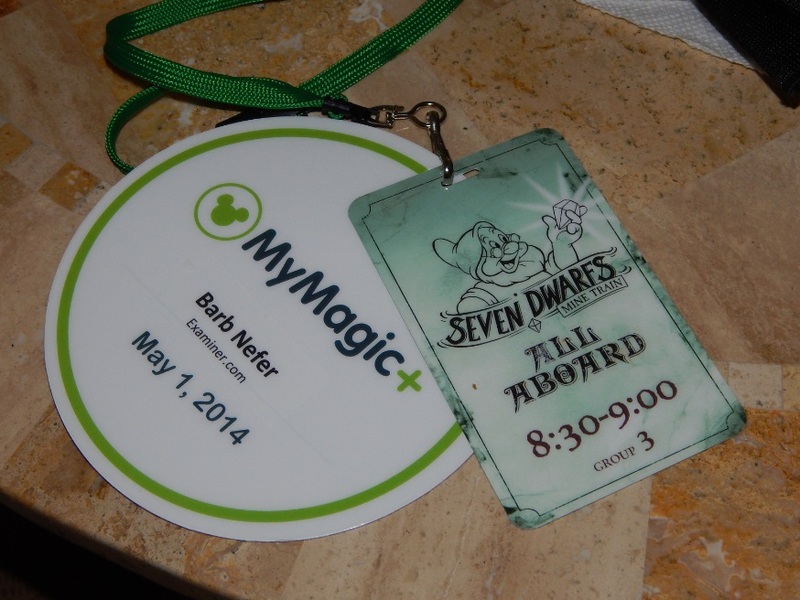 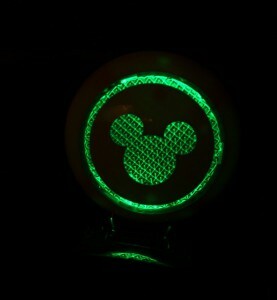 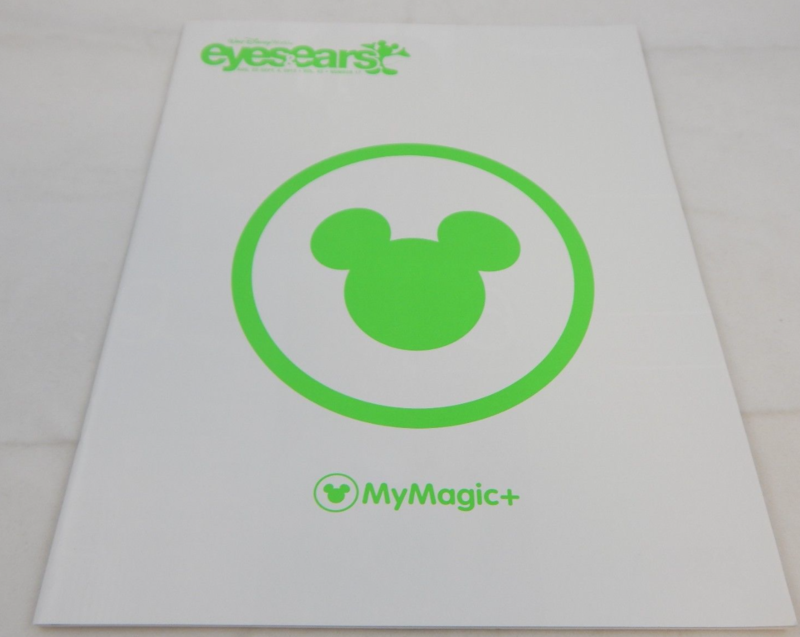 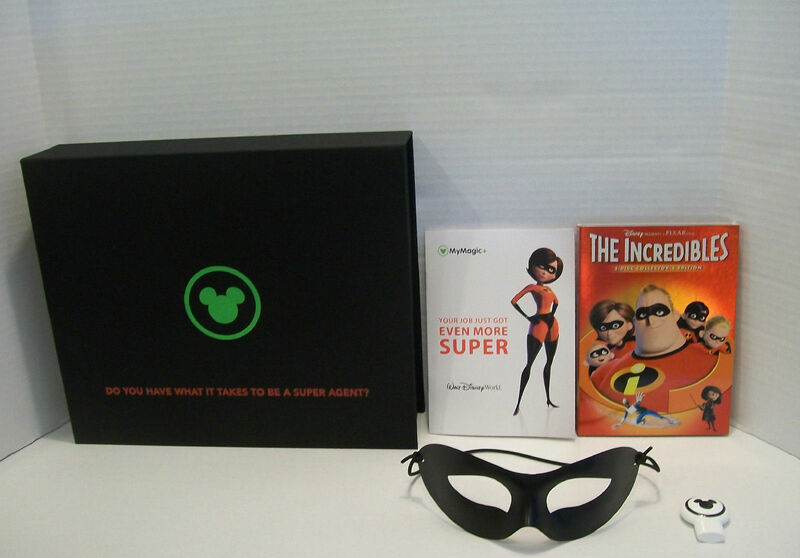 MyMagic+ did start to appear in Walt Disney World in early 2013.